Launched in September 2014 the early stage incubator Startup Tunnel (STun) has opened applications for startups to apply for the incubation program. Focusing on product development and boosting up operations for startup entrepreneurs STun has unwrap a 13 week long program, starting since March 2015. STun is an Indian incubation program that provides customized mentorship to startups helping them with various aspects of business building. The incubator offers product definition, market validation, product launch, customer engagement and early stage funding to the startup entrepreneur. 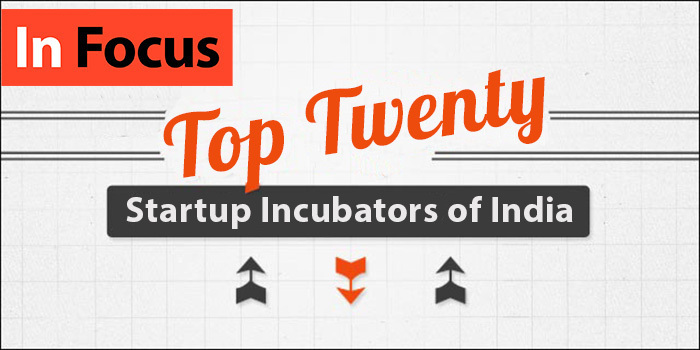 During its launch the incubator planned to invest upto INR 15 lakhs as funding for early seed startups. During the three month long incubation program, Startup Tunnel has announced entry of entrepreneurs either through No Fees No Equity or through Seed Funding model. In the no fee model the incubator will help the startup to enhance and develop their business concepts. Whereas, in the latter STun will offer early stage investment along with offering a skilled technical team to establish the business concept. An entrepreneur enrolling with Startup Tunnel will pitch their business plan basis which ten startups will win entry into the incubation program.